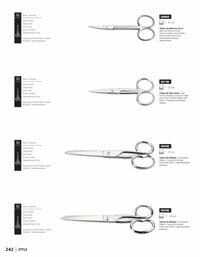 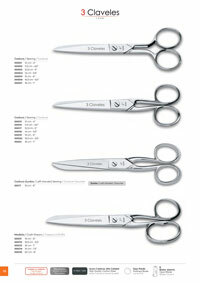 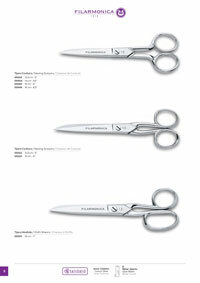 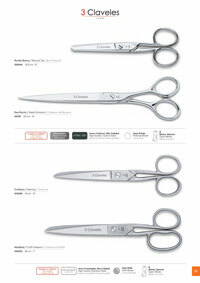 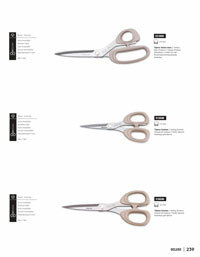 Sewing Scissors righties and lefties, dressmaker, blunt, writing high quality carbon steel hot-forged, nickel plated. 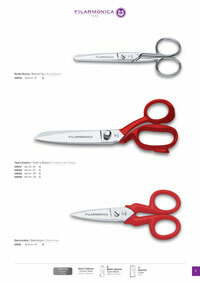 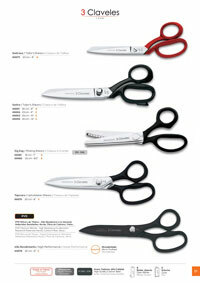 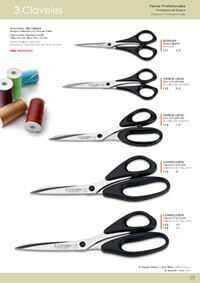 Embroidery and sewing scissors nickel plated carbon steel, high-quality hot-forged. 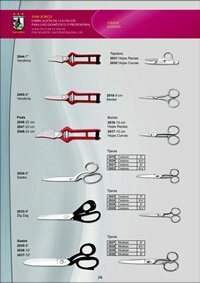 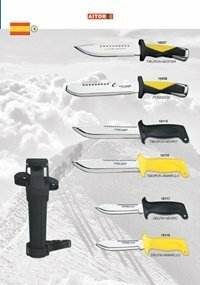 Professional scissors nickel plated, high quality Carbon Steel Hot Forged, Weaver, Sastresa, Sastre, Zig Zag, Upholsterer, Sastre American. 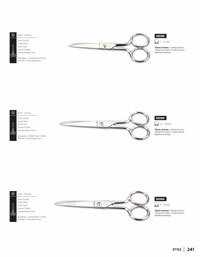 Scissors Stainless Steel hot forging, Dressmaker Zig Zag Sewing professional. 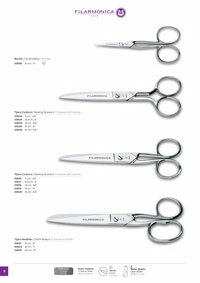 Hot-forged scissors and nickel. 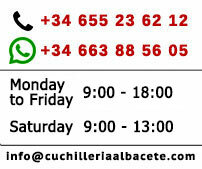 Embroidery seamstress and dressmaker. 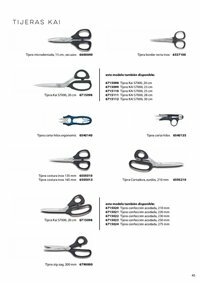 Scheren verschiedener Gewerke, warm geschmiedet und Nickel. 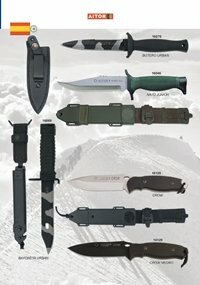 Blunt, Schreibtisch, Schneider, Elektriker. 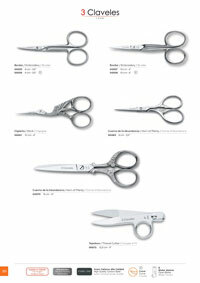 Scissors and cold stamped nickel. 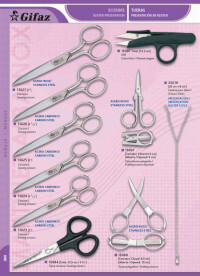 Embroidery, sewing, seamstress, electrician.